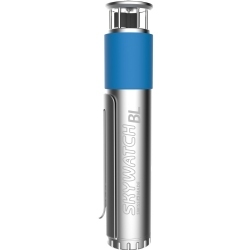 Make your kite trips easy with a golf bag. 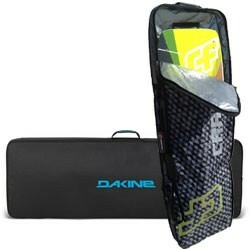 These bags are designed to contain and protect all your kite gear: boards, kites, pump, harness, and water wear. We carry different size golf bags with or without wheels from all the top brands such as Dakine, CrazyFly, Ozone, Slingshot, Mystic, NSI, Naish, and others. 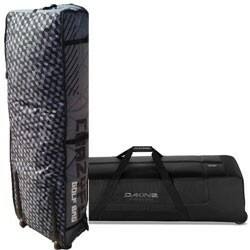 Ditch the heavy kite bag and travel with you kites in the PKS Compression bag to save space and weight.